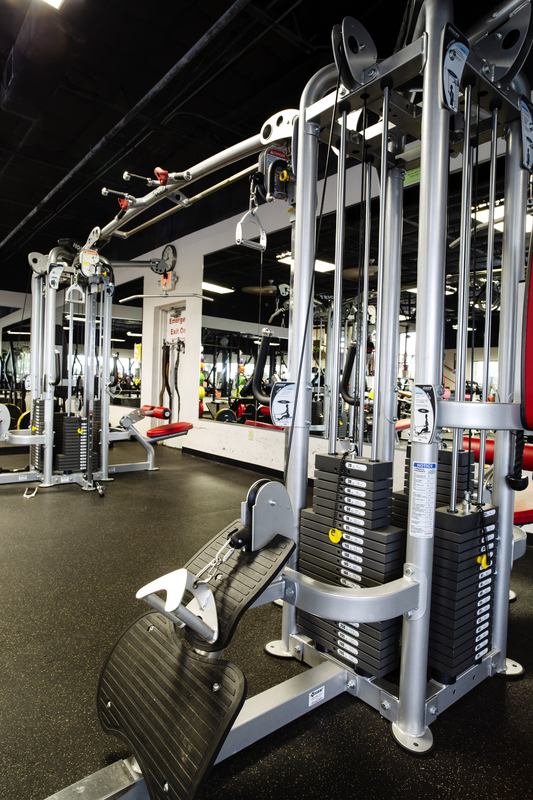 We're dedicated to helping people reach their maximum fitness potential. 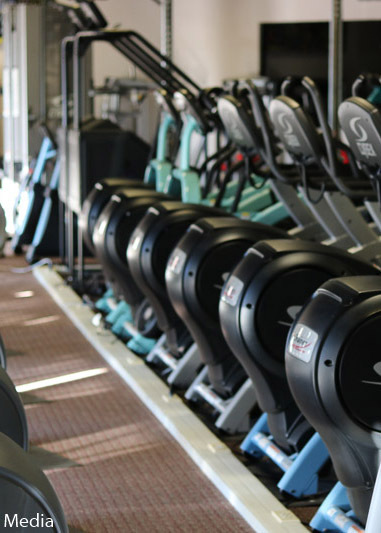 We are a state of the art exercise club with modern and sophisticated high-end equipment. 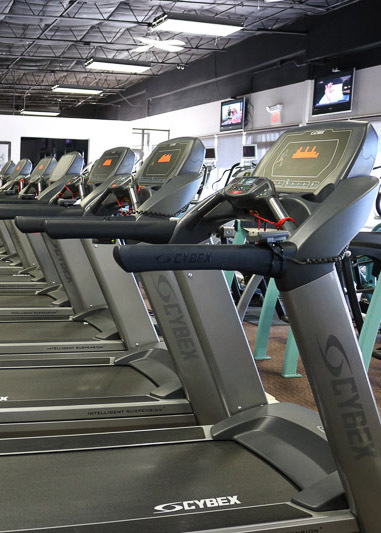 Our modern design encourages a smooth and efficient workout. 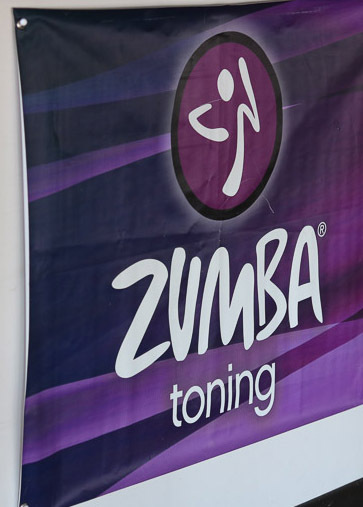 Come visit us and take that first step to the new you!